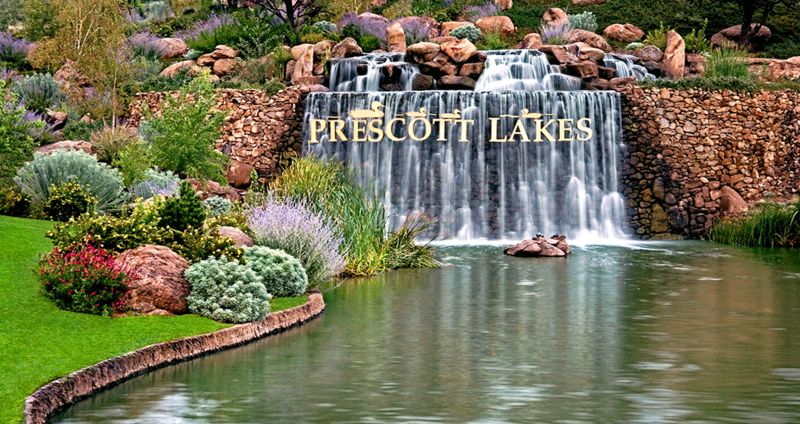 Welcome to The Club at Prescott Lakes! Whatever your interests, The Club at Prescott Lakes will soon be the center of your social activity. Join our family and enjoy all that the Club has to offer. We are always ready to welcome a new friend.